I finally received Kenzie's school supply list a little over a week ago so I was scrambling to find all the requested items. Her school requires that all items sent are labeled with her name. 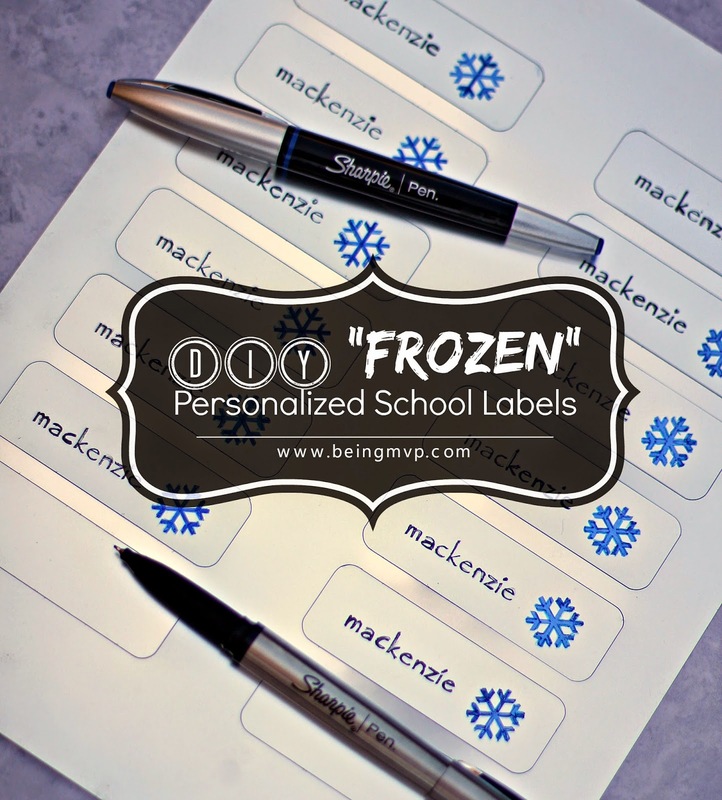 Since she loves Frozen, I decided to pick up some Sharpie Pens at Walgreens and make personalized school labels for her supplies. Who doesn't love a Sharpie? I was excited to try the Sharpie Pens which have the same bold and smooth writing as the marker but doesn't bleed through paper. The brushed stainless steel body makes it look and feel like a refillable premium pen that I can carry around in my purse. It was time to put these to the test and whip out some labels for Kenzie. Cut out a sheet of 8.5 x11 adhesive paper. I started with vinyl but switched to the foil because Kenzie said she liked the "shiny" paper. 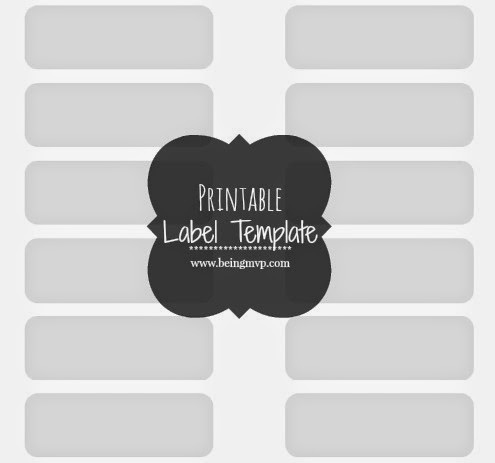 Use this template I've created for the labels and either use a cutting machine or scissors to cut out the labels. Using a black Sharpie Pen, write your child's name on each label. This takes patience and a steady hand if you like a uniform look. Good thing I had my perfectionist friends over for a BBQ on label making day and they gave me a helping hand! Find a snowflake design you like and use the blue Sharpie pen to draw it next to your child's name. You can freehand your own snowflake but since my drawing skills are not that great, I just found one I liked and copied it. After you've completed as many labels as you need, just peel off and stick to your child's school supplies! These are also great as party favors or even just because for friends who come by to play. After Kenzie's friend saw these labels, she requested some of her own. I'm thinking of making "Olaf" personalized labels for Kenzie's birthday party goody bags! Do you have to label everything for your child's school? Have you tried making your own labels? What a cute idea. My niece is SO into Frozen right now. I have to show these to my SIL so she can make some! What cute ideas for labels. I love the Frozen theme, that is so big right now, I am sure so many girls who want these! This is a great idea! I can't believe I never thought to make my own labels like this! We label everything so I love this idea! Love Sharpies. I use them in our homeschooling frequently. These sound amazing, I know what I will be trying out! I love Sharpie pens! They are a must-have in my home office. We use them a lot when making posters or trifold boards. I love the pens too. This is so cute! I love making labels, and try to make sure everything is properly labeled. I think these are so cute! My daughter's name is also Makenzi but obv. spelled much differently. We call her Kenzi too! This is a really great idea. It's perfect for forgetful little girls! I really wish we'd had something like this when my nephew was younger. Do you know he actually lost his coat once? Who looses a coat?! What a fun idea! Nothing gets lost, and it's super cute! We label everything! I mean, EVERYTHING! The kiddo is so worried about losing even 1 pencil. Cute idea! This is such a creative idea. My daughter would love these. How cute! These would come in handy for my daughters' items at school. Three girls and three different classrooms gets a little crazy! Adorable labels! My daughter would LOVE these. This is actually the first year I didn't have to label school supplies (I was so happy!). BUT - I love this idea! And on a side note - I didn't know that sharpie made pens. Very cool! I didn't know Sharpie made pens! 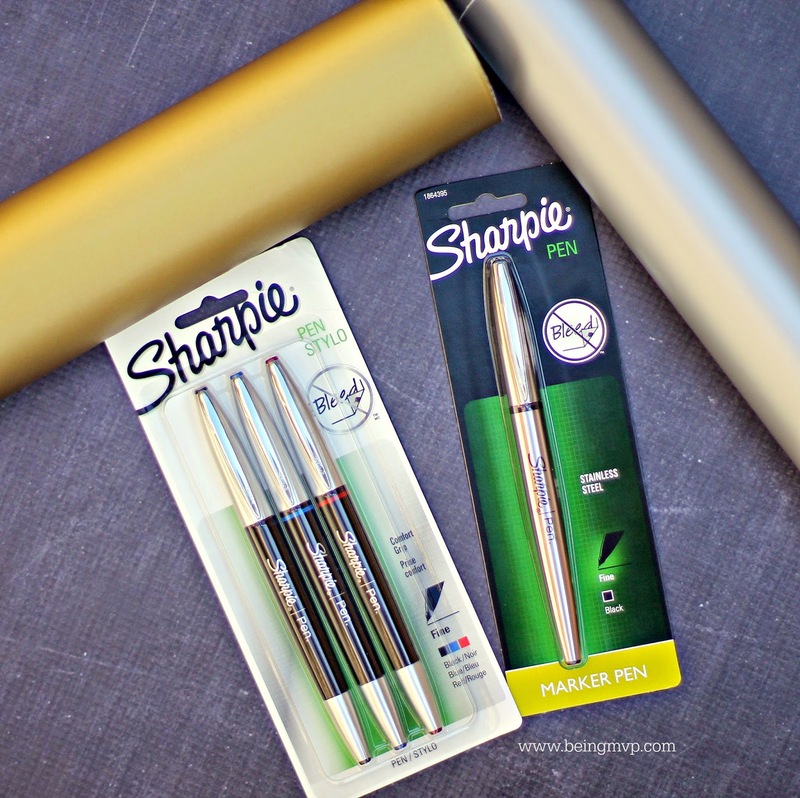 I have to try them I love smooth-writing pens and the quality in your pics looks great! Those labels turned out great! I have to label everything for my grandson, too, so it doesn't get lost at preschool. 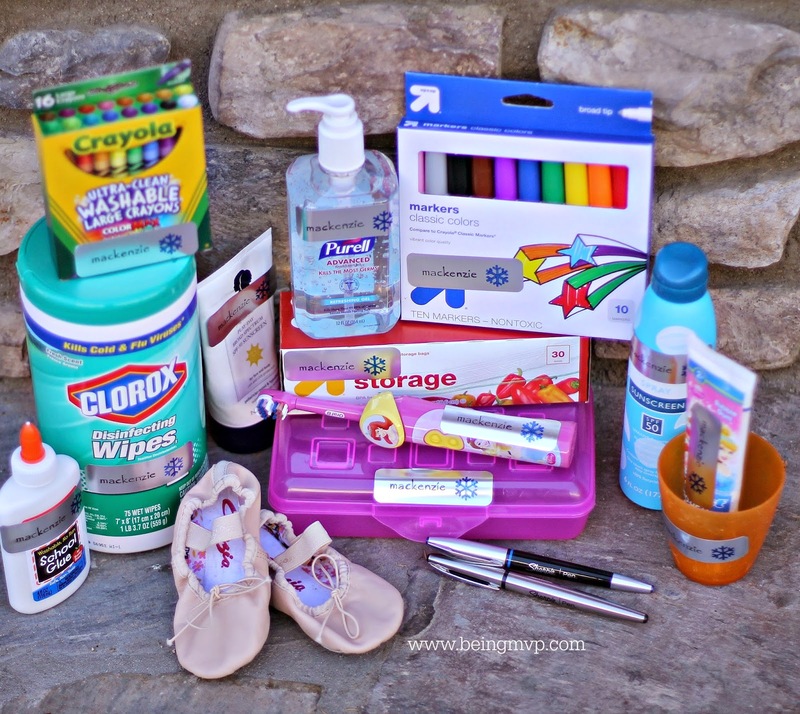 Super cute and a great way to keep track of school supplies!! Love being able to make them myself!